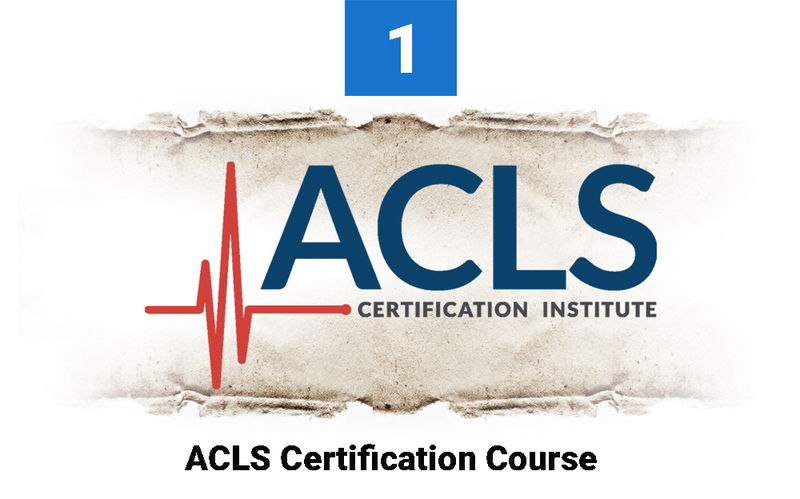 Are you looking for an ACLS certification course? Then we have a solution for you! But first, let’s find out what ACLS is all about. 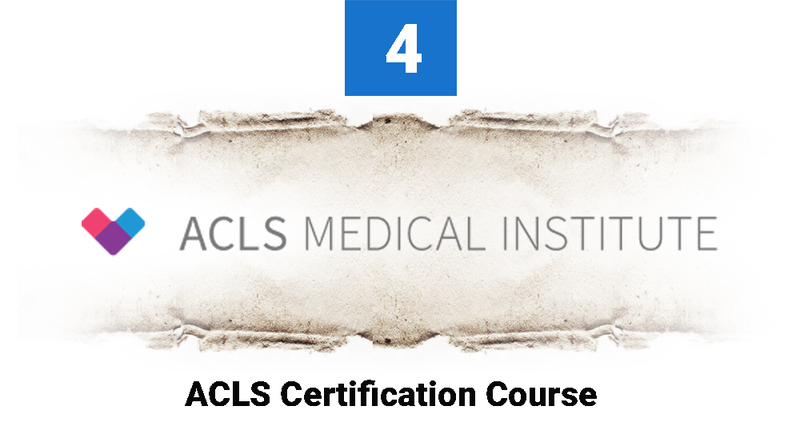 ACLS stands for Advanced Cardiovascular Life Support. It’s focused on protocols used in managing a patient of cardiac arrest. Handling a cardiac arrest adult victim the right way within the first few minutes is very crucial in saving their lives. 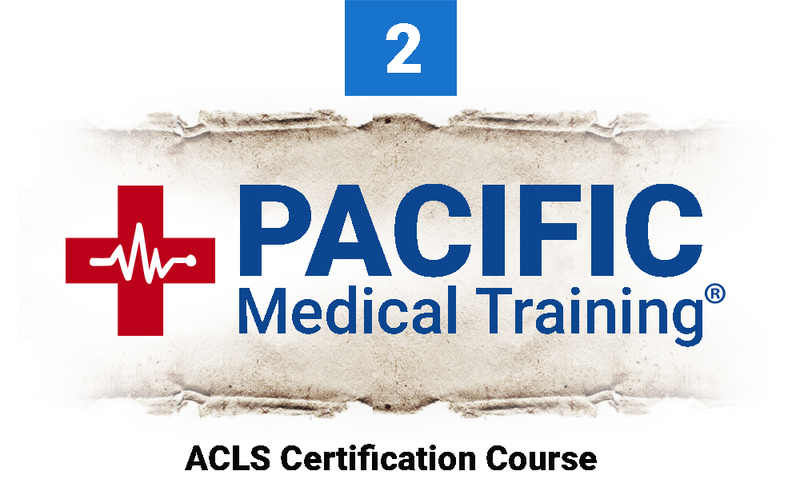 The ACLS certification courses have been designed to equip healthcare providers with basic emergency skills and life-saving procedures. The skills help them attend to a cardiac arrest patient and other conditions that come after the cardiac arrest. These conditions may include stroke or syndromes like acute coronary. According to heart.org, cardiac arrest can lead to death if no proper steps are taken within the first few minutes. This makes it important to have trained professionals who can offer emergency care in such circumstances. The ACLS protocols and guidelines are based on research, case studies on patients, clinical studies as well as opinions from medical experts. This is a purely online training course. It has been designed this way to give you flexibility and convenience since they understand how busy you are as a healthcare service provider. The course covers critical areas such as BLS (Basic Life Support) primary survey, secondary survey of ACLS, effective resuscitation and its important elements. You’ll also learn how to recognize VT and VF on ECG, learn drug doses, drug routes and administration, indications, contraindications, stroke care and the 8 Ds, and symptoms and signs of stroke, among others. দ্য 8 Ds of stroke are Detection, Dispatch, Delivery, Door, Data, Decision, Drug/Device and Disposition. 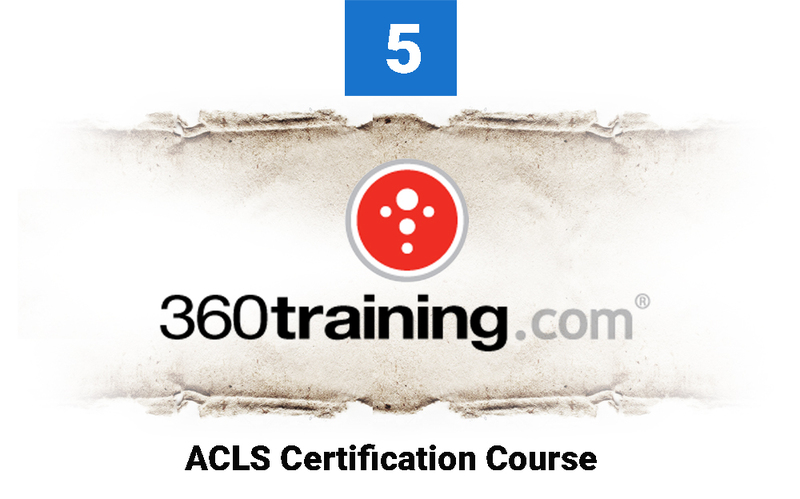 This best ACLS certification course covers 8 sections. They include ACLS overview, BCLS (Basic Cardiac Life Support), resuscitation ethics, electrical therapy, how to manage respiratory as well as cardiac arrest, post cardiac arrest management, syndromes of acute coronary and adult stroke. Your digital/soft copy provider card will be available immediately you successfully complete and pass your exam. The hard copy will be sent a few days later to your mail. 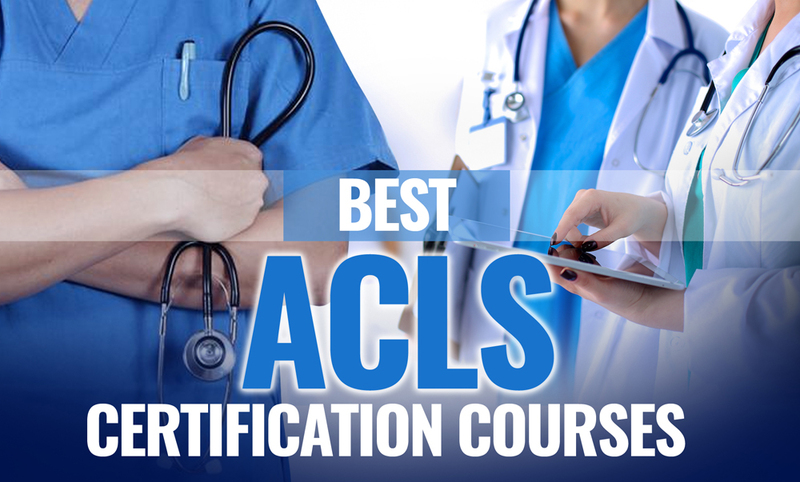 This purely online best ACLS certification course presents didactic information and skills that you’ll need to handle a patient of cardiac arrest within the first 10 মিনিট. The course also covers post-cardiac arrest skills, how to manage stroke and acute coronary based syndromes. Delivered through mini-presentations, the course focuses on critical points in relation to particular algorithms. At the end of the course, the participants should be in a position to demonstrate primary as well as secondary ABCD (Airway, Breathing, Circulation and Differential Diagnosis). They should also be able to validate their skills and understanding of the AHA ACLS algorithms in relation to ACLS core cases. Administering emergency care and treatment to adults who have suffered respiratory or cardiac arrest is very vital. Training is focused on achieving the best outcomes possible for individuals in such life-threatening conditions. This is the target of the ACLS protocols. The responses are evidence based and simplified enough. This is to help you commit them to memory so that you can recall them with ease under such stressful moments. With majority of the emergencies occurring outside medical establishments, equipping more medical professionals with these skills is very important. 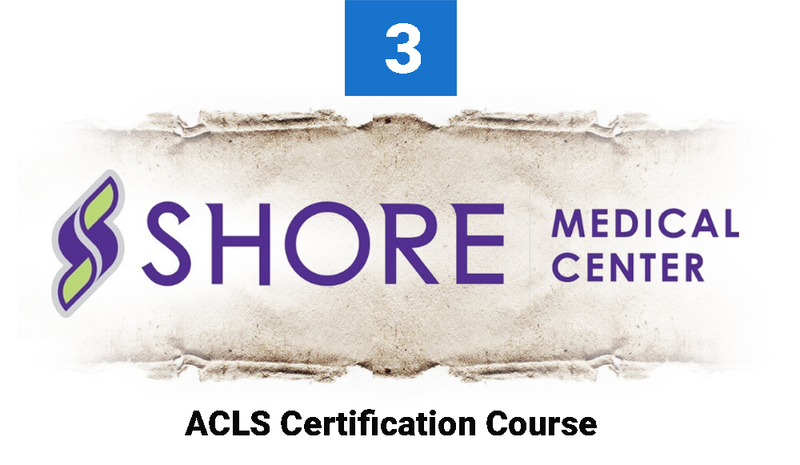 These best ACLS certification courses equip you with information and skills to attend to such emergencies wherever and whenever they occur. It’s up to you to choose the course that suits your training needs best!